We've partnered with Teetalk.ph to start a fund-raising shirt campaign. 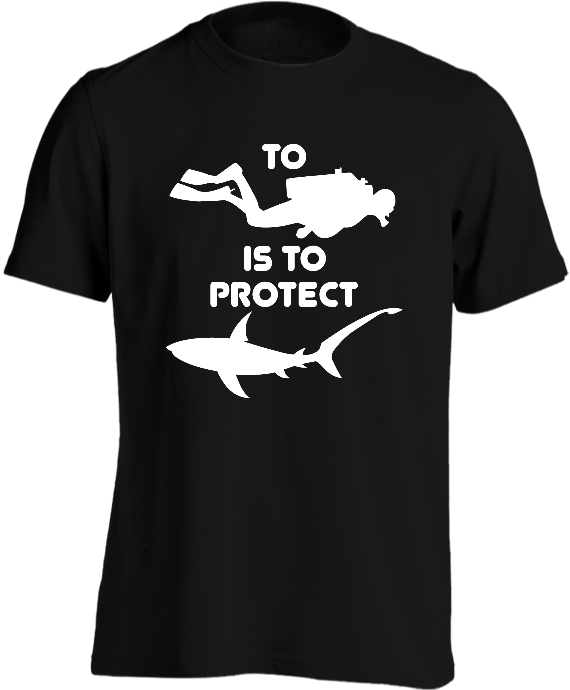 We're glad to announce it is now live and you can check out the #DiveAndProtect shirt page on their site. Shipping is free when you get two or more shirts! Help us help the sharks & fishes!